Room parents at SES are the link between teachers and parents, helping with communications and supporting teacher needs. Parents develop a strong bond with their child’s teacher and provide them with support throughout the year. It’s also a great way to meet other parents in your child’s class. 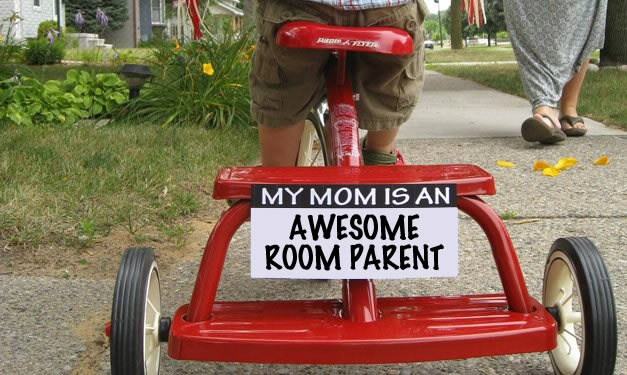 We try to have two room parents in each room, and a room parent coordinator will help train you and provide you with materials and support all year. If you want to learn more about what it’s like to be a room parent,Â please contact Heather Mattioli atÂ mattioli@pdx.edu. If you’re ready to commit, we still need room parents in all grades, just let Heather know:Â mattioli@pdx.edu.